In this Dream Tour segment, the indie artist, Lewis Watson, shares the acts that he would include on his ultimate tour lineup. You can check out his picks, after the break. I always find it tough when people ask me for my ‘dream tour’ but I’ll have a go at it! First on would be an Australian singer/songwriter called Matt Corby, he has an incredible voice and his band sound fantastic. He’d be followed Kanye West (college dropout era) because it came before all of the negativity towards him (I just think he’s a bit misunderstood) and the album is full of bangers. I’d then go to Death Cab For Cutie because I’ve never seen them live and they’ve written/performed some of my favourite songs of all time. Bon Iver would follow for obvious reasons, the guy’s a genius and I’d watch him every night of my life if I could. The main event would be a hologram of Michael Jackson performing his greatest hits (if we can’t have the real deal), his songs are what I remember most from my childhood and I never had the chance to see him perform. It’d be a pretty long show but probably the best one in the world, ever? 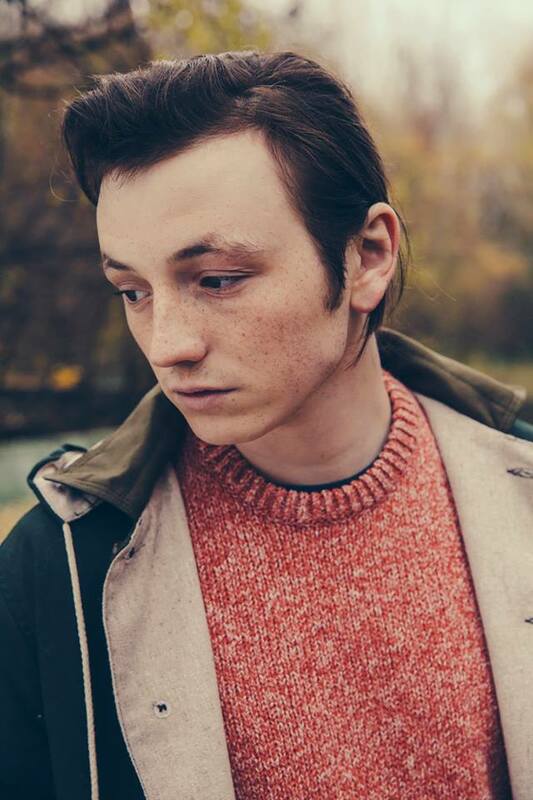 Keep up with Lewis Watson on Twitter and Facebook!